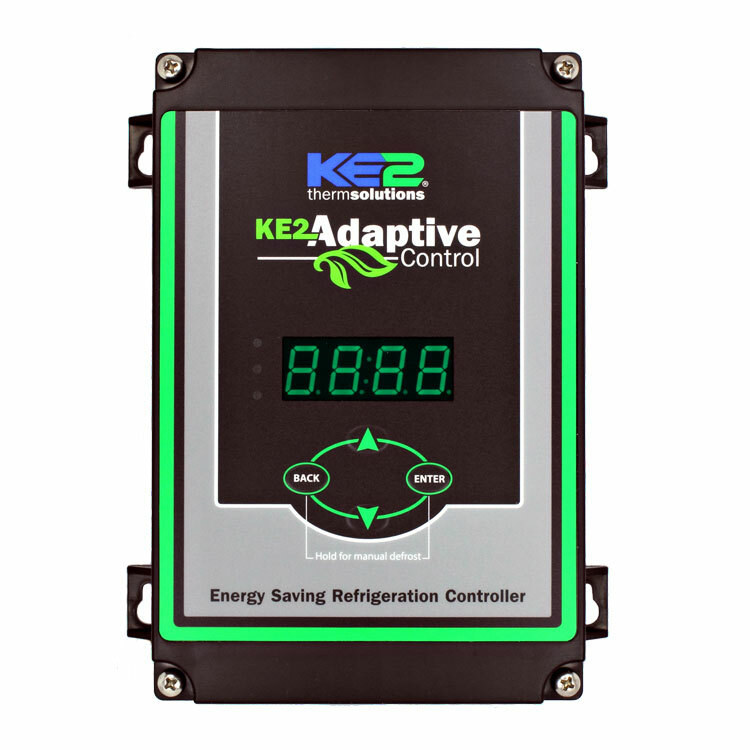 Additional Information: Energy saving adaptive/demand defrost controller with Title 24 compliant fan cycling insures that system is operating efficiently. Energy saving demand defrost algorithm third party verified to provide 15%+ energy savings. Title 24 fan programming dictates that evaporator fans, served by a single compressor, and operating without variable capacity controls, will reduce their airflow 40% for at least 75% of the time when compressor is not running.